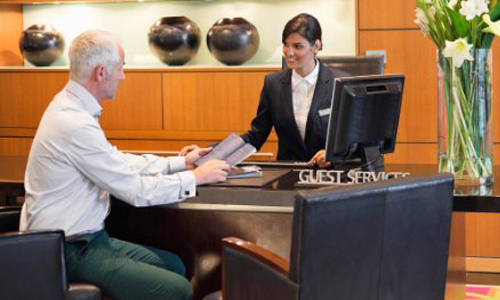 Hotels and Resorts are one of the most crucial industries when it comes to customer service. With guests demanding the best service available, hotels and resorts need more efficient ways of meeting those demands. 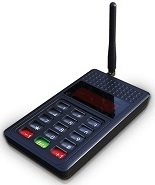 You can count on BellMe for the most complete and reliable wireless on-site paging system to improve your business efficiency and customer service. The Call Button can be fixed to the guest’s bedside tables in their rooms. The display monitor can be mounted on the wall in the reception area or the kitchen. 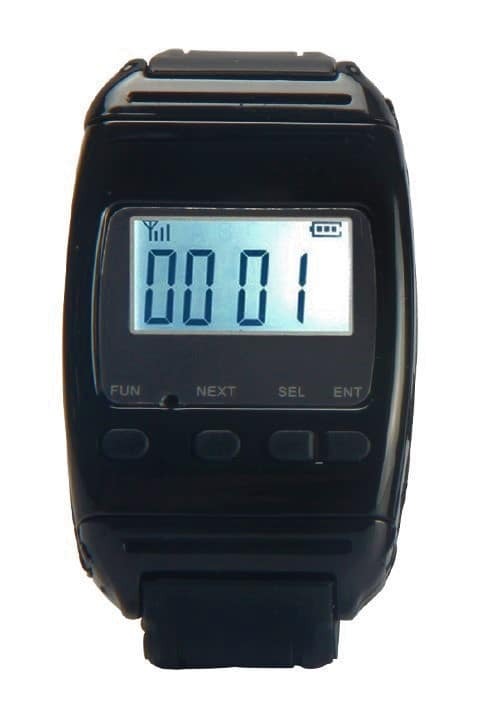 The wrist watch receiver can be worn by relevant staff members. 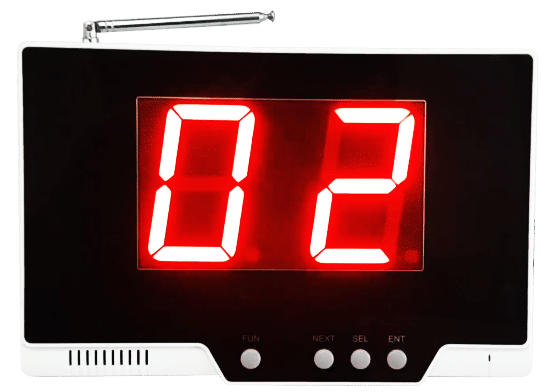 After the guests press the call button, both the wrist watch receiver and display monitor will display the room number of the guests needing assistance. 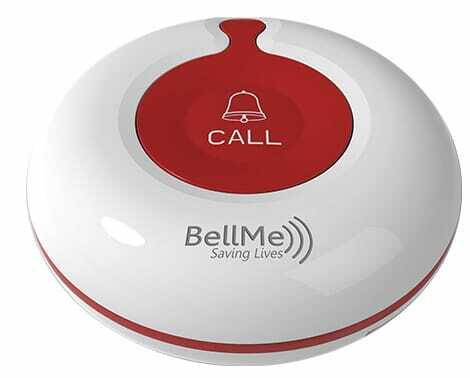 When a guest requires the assistance of a staff member within a hotel or guest house, they simply press the call button which can either be portable via a lanyard or fixed to the guests bedside table. The receptionist or staff members are instantly notified on the wrist watch receiver while on the move or via the display monitor in the reception. When the reception or manager needs the attention from a staff member in the hotel or guest house, they simply press the call button in the reception area or manager’s office, notifying the staff member via a wrist watch receiver. When members or guests in a conference room need the services of a staff member in the hotel or guest house, they simply press the call button, notifying the staff member via a wrist watch receiver or display monitor.